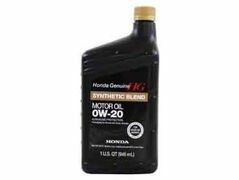 Oil and filter service on your later model Honda includes oil and filter change, multi point inspection, battery check, open factory campaign checks, courtesy car wash. Guaranteed to the best deal in town, compare us to the local quick lane competitors and see for your self. Honda and Acura cars only. Come in this month for a free PRE alignment check....no purchase necessary. 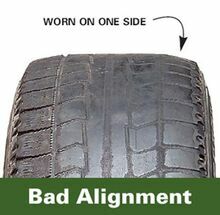 Simply come in and ask one of our advisors for a free alignment check. 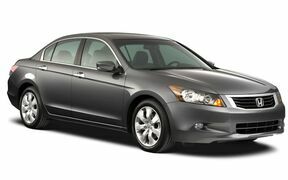 Sam Linder Honda in Salinas, California feature GE Capital Financing for car buyers. 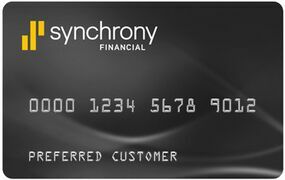 -Does not tie up other credit lines.